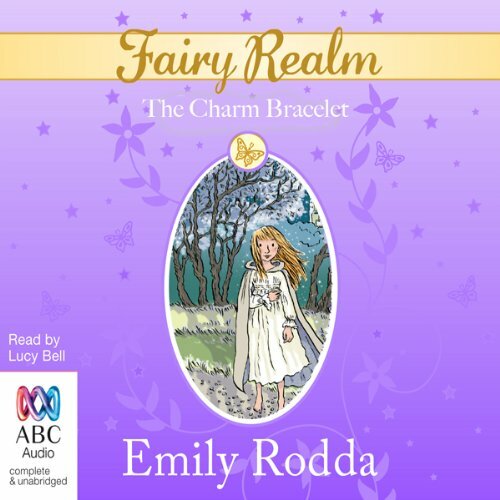 Showing results by narrator "Lucy Bell"
It's Jessie's birthday, so her magical grandmother decides to surprise her - with some new Fairy Realm friends. 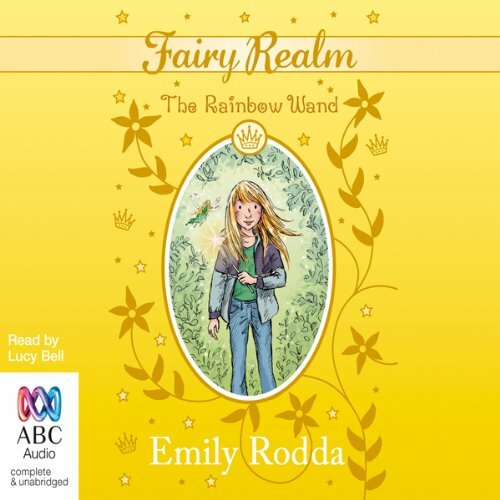 Before Jessie knows it, she's on an adventure that whirls her to the end of a rainbow. 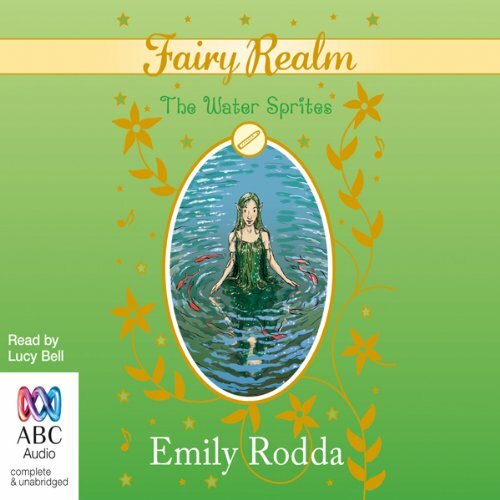 Along the way, she discovers a part of the Realm she's never seen before - and meets the amazing rainbow fairies. We Love the Realm Series! When Jessie visits her grandmother at beautiful Blue Moon, she discovers an amazing secret and enters the Realm for the first time. 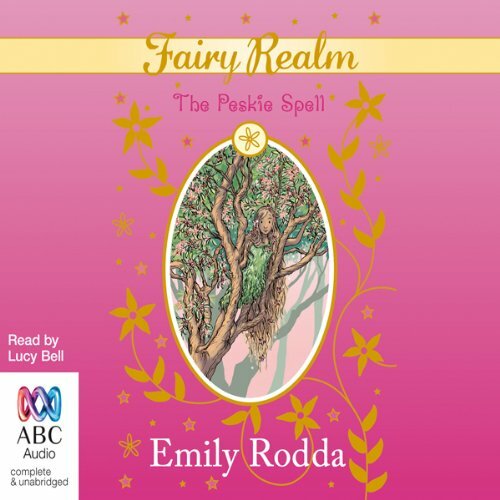 Fairies, elves, tiny horses and all kinds of magical beings live in the Realm, and a noble Queen in a great golden palace rules them all. But the Realm is in terrible danger, and Jessie must outwit an evil enemy to save the land before it is destroyed forever. Jessie has helped the magic people of the Realm to escape danger twice now. But now her world is in danger. 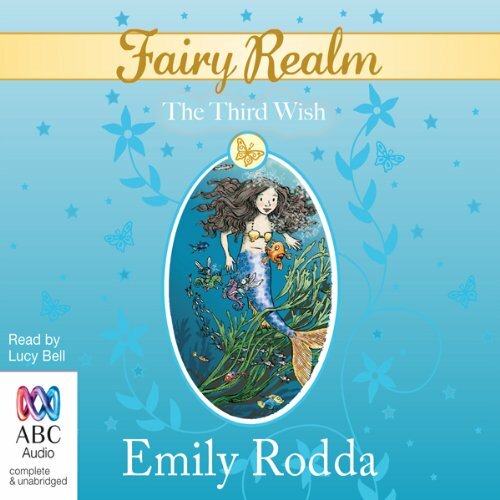 Bushfires threaten her beloved home, Blue Moon, and only a wish - a very powerful wish - can save it. For this, Jessie needs a wish-stone, which means she must make a very treacherous journey. 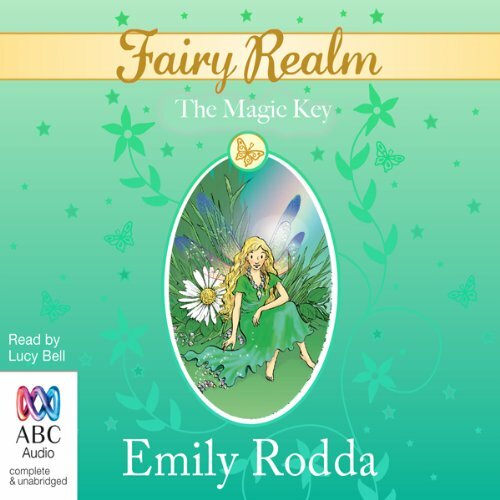 When Jessie found a secret door in her grandmother's garden, she was amazed to find it led to the magical world of the Realm. She's had plenty of adventures since that day, but there's always more excitement! Jessie's friends from the Realm beg her to return and help them with a problem. Magic is thick in the air, and the terrifying griffins that guard the Realm's treasure house are out of control! The tiny, beautiful flower fairies play an important part in Jessie's clever plan to stop the griffins. But then the fairies themselves fall into a new and terrible danger, and only Jessie can save them. 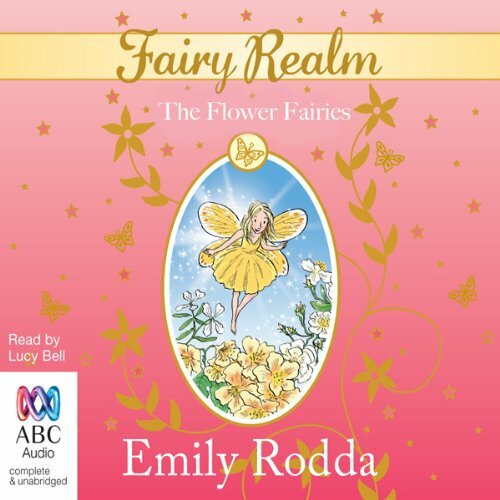 The Fairy Realm and the human world are both in great danger! The wicked Outland creatures are planning an attack, and Jessie can only save one of her two worlds. So she must make a terrible decision - unless she can convince the secretive and powerful unicorns to help her.... 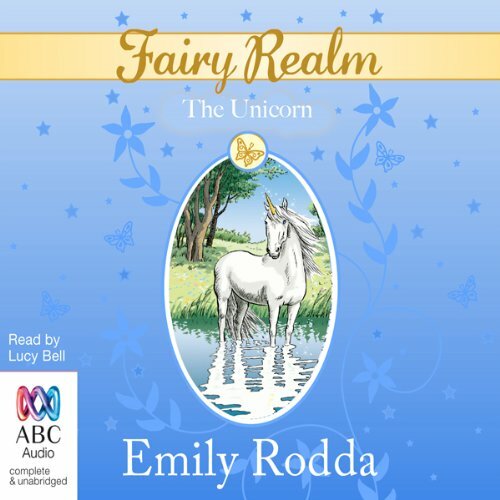 The Unicorn is Jessie's sixth adventure in Emily Rodda's magical Fairy Realm series. The gnomes of the magical Fairy Realm are in trouble, and not even the Queen's magic can help them! Jessie and her friends must travel to the Hidden Valley to solve the gnomes' terrible problem. Along the way, they journey through a part of the Realm Jessie's never seen before - and meet the delightful furrybears of Brill! 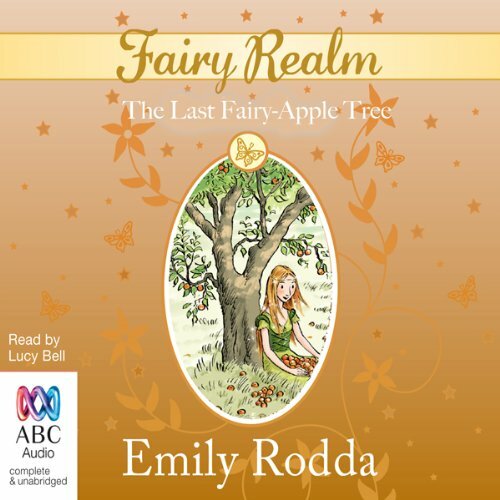 The Last Fairy-Apple Tree is the fourth exciting adventure in Emily Rodda's magical Fairy Realm series. 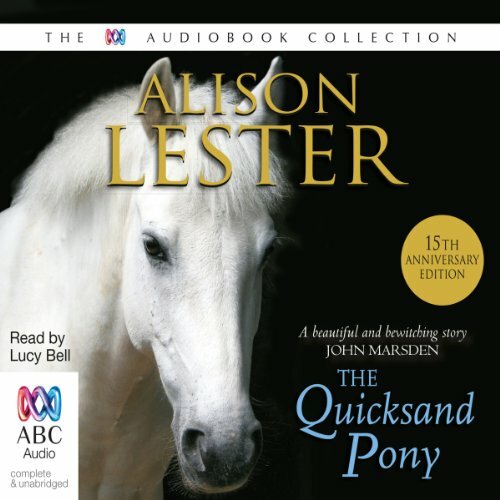 Biddy's pony becomes trapped in quicksand while she is out riding on a remote beach. The tide is coming in and Biddy is forced to leave her beloved pony. The next day Biddy returns to discover hoof prints in the sand but no Bella. In her search for Bella through rugged country, Biddy makes a remarkable discovery.... Alison Lester's children's books are known and loved by families around the world. 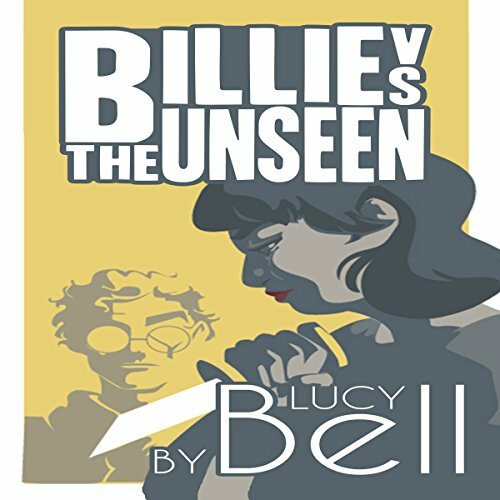 Lucy Bell's narration of this absorbing story set in the Australian bush will enthral and captivate the listener. Alcohol, usually beer, is an integral part of Australian culture. Australian writers from Henry Lawson onwards praise, blame and generally celebrate the demon drink. It can develop or ruin friendships, create farcical situations, breed or shatter illusions. 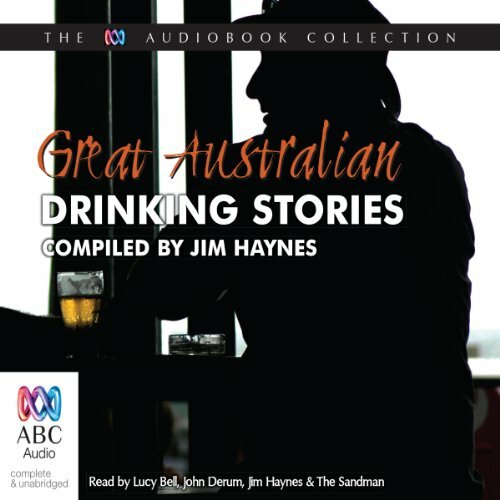 Broadcaster and writer Jim Haynes has collected short stories and verse from well-known Australians that place that pint of beer at the centre of things. When Billie winds up on probation for following her gut and breaking one of the rules, she'll do nearly anything to stay on The Court's good side, especially if it means she can make amends with her jilted friends, rejoin various extracurricular activities, and save her grade. But when faeries start making a special brand of trouble in the human realm, will she be able to stay on track? 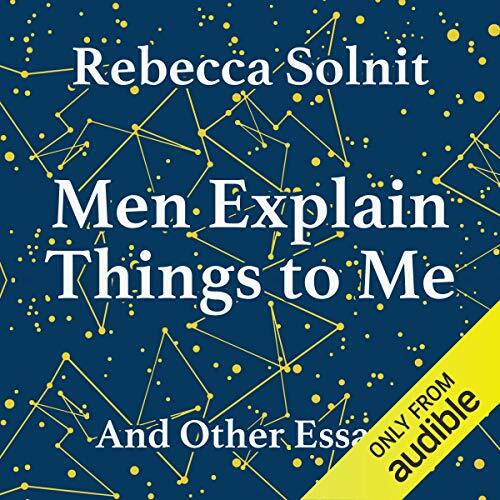 Or, will she make some trouble of her own.